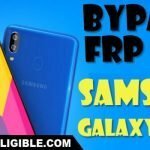 This method will help you to Bypass Google Account Galaxy Android 8, and android 7 devices, this method will work on all Samsung Galaxy Devices, if you forgot gmail account and can’t remove gmail verification because of frp lock, so try this method once and we hope you will be able to remove frp lock and add new gmail account in your Samsung Galaxy Device. 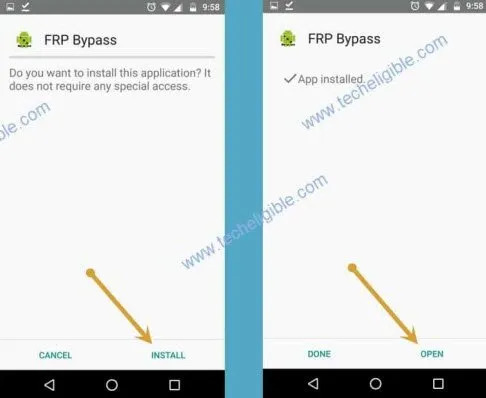 -To successfully bypass frp lock, you will have to download and install “Hushsms” app in your any other android device. -You can use any other android device, such as your Mom, Dad, Bro, or sis mobile, but should be android one. -Open “Chrome Browser”, and type in search box “Download FRP Tools“. -Go to first search result from there, and then go down. -Download from there “HushSms Apk” app in your other android device. 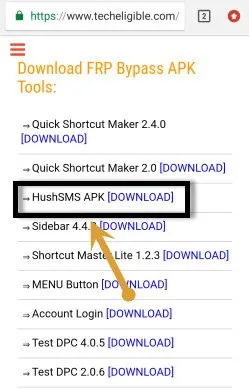 -Once downloading finish, just install hushsms apk app. -After installation done, open Hushsms apk app in your other android device. 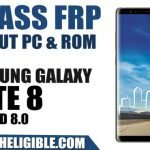 -Insert working SIM CARD in your frp lock Samsung Galaxy device. -Turn on device, and connect “Wi-Fi” in your Samsung Galaxy device. -Now tap on “WAP PUSH SL”. -Type Samsung Galaxy device SIM Card Number in first search box. -Type “www.youtube.com” in 2nd search box. 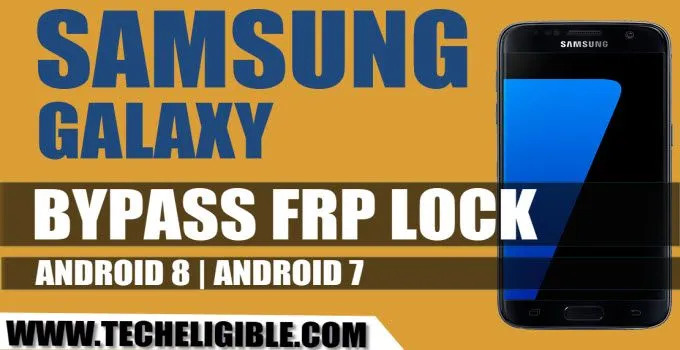 -Tap on “SEND WAP PUSH SL” button to send popup message in your frp lock Samsung Galaxy device to Bypass Google Account Galaxy Android 8, 7 (See Below image). -Wait few second, after that you will see a popup message on your Samsung Galaxy device. -Once see popup message, just tap on “OK”. -You will be redirected to the youtube.com official website. -Once you accessed successfully to youtube.com. -Drag down the youtube video. -After that, you will see “Welcome to Chrome” screen. -Tap on “Accept & Continue > Next > No Thanks. 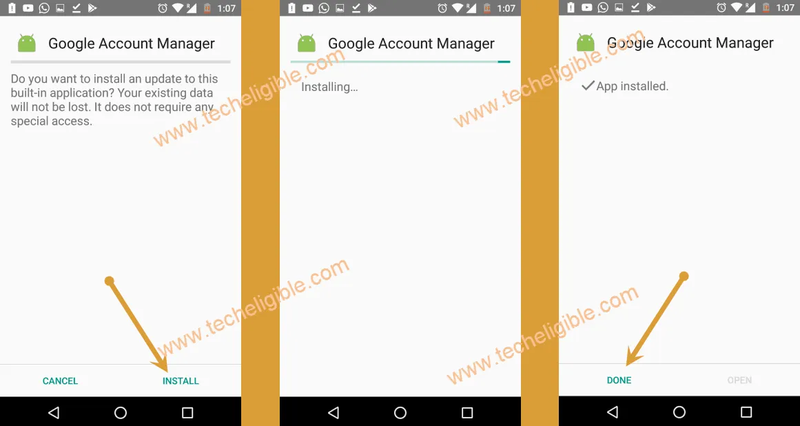 -Type in search bar “Download Google Account Manager Techeligible“. -Download from there “Google Account Manager” according to your android version. -Wait until downloading finish, you get a popup bottom of your screen, from that popup, just tap on “OPEN”. -After that, yo will see another “Chrome Popup Window”, just tap on “Settings”. 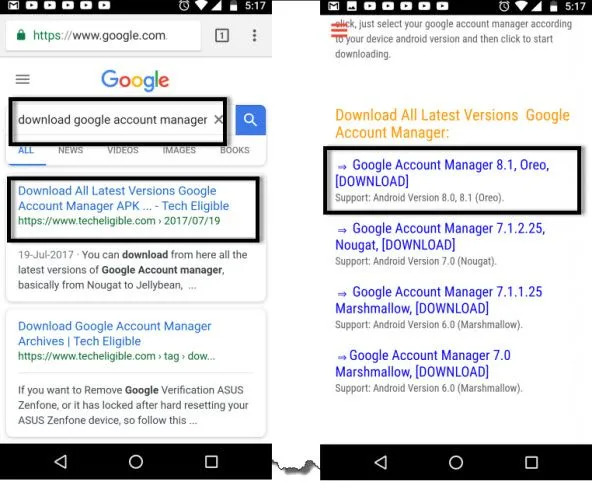 -Enable the option of “Allow from this sources”, now you will be able to install google account manager to Bypass Google Account Galaxy Android 8, 7. 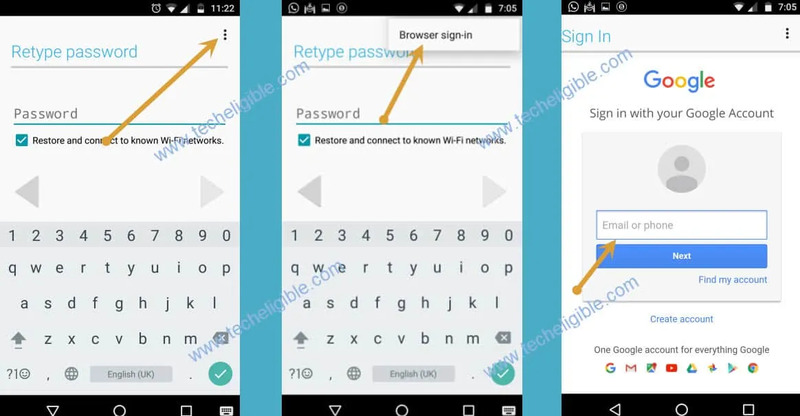 -Tap on “Back Key”, and then install “Google Account Manager” in your Samsung Galaxy device. -Once installation finish, just tap on “Done”. -Go back to “Chrome Browser”. 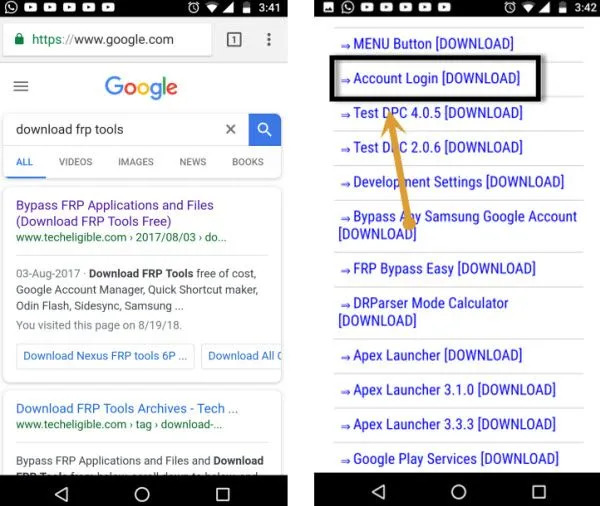 -Type in search box “Download FRP Tools“. -Go down & download from there “Account Login” apk app. -Once installation finish, you will get “Open” option bottom of your browser, just tap on that. -Install & Open “Account Login” app. -Tap on “3 dots” from top right corner & select “Browser Sign-in”. 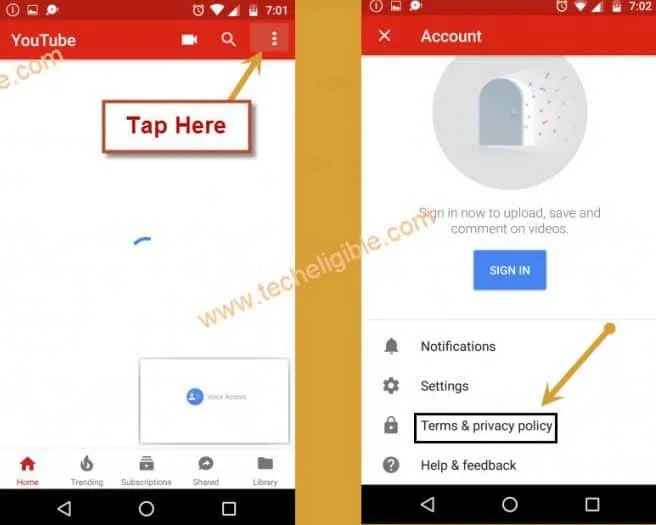 -Sign in there with your any Valid Gmail ID to Bypass Google Account Galaxy Android 8, 7. -Restart Samsung Galaxy device by long press “Power Key”, and select “Restart” option. -Complete initial setup, and congrats, you are done to Bypass Google Account Galaxy Android 8, 7.